T'ang and Balthus (1908-2001) met in the late 1960s when Balthus was the Director of Villa Medici in Rome. 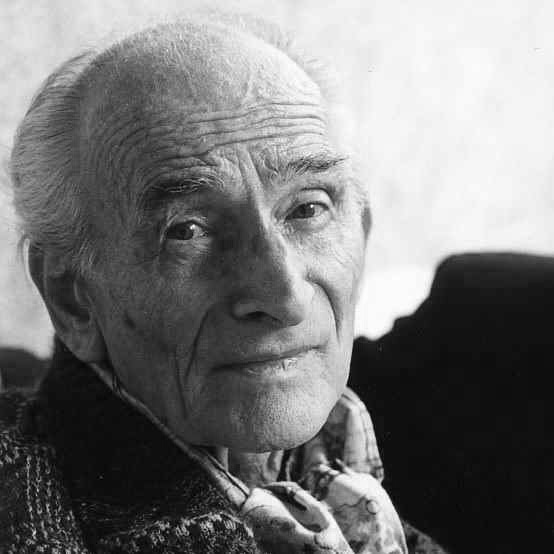 After 1978, T'ang visited Balthus several times in his Grand-Chalet in Rossinière, Switzerland. In 1996, for the T'ang Haywen retrospective exhibition at the Oceanographic Museum of Monaco, Balthus wrote a preface: "...he translated Fujian poems written in a very ancient language of the mountain and made us share their music with archaic intonations. He spent long hours gazing at the landscapes and painting in the early hours of the day. I love his dynamic and harmonious inks that demonstrate the spirit of China. Sometimes I think of him when I see the top of the mountains disappear in the mist."